A.M. Edition for March 13th: Food-delivery companies are racing to expand service. But they're facing challenges in rural areas - like finding drivers, plus the expense of getting meals to customers further away. 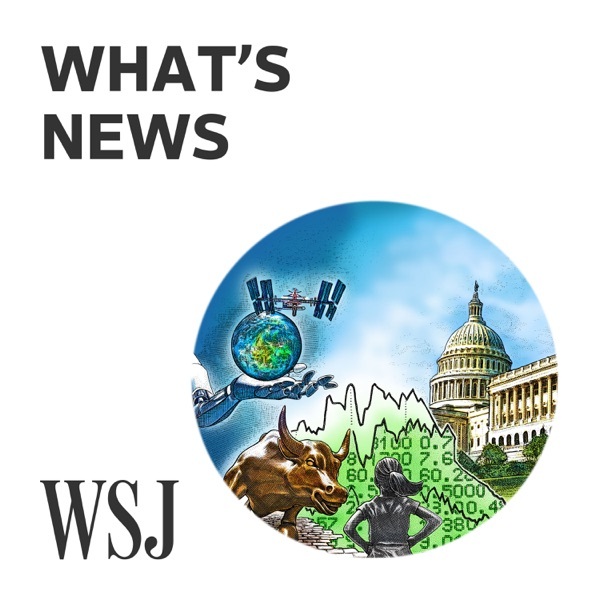 The Wall Street Journal's Heather Haddon has more details.